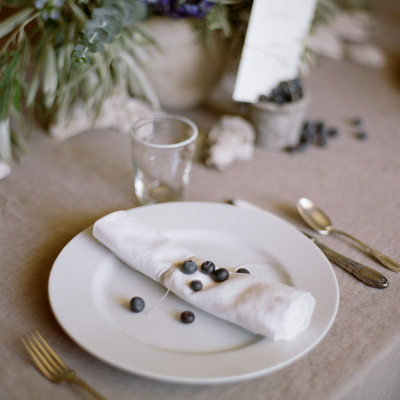 It's always lovely to have your work featured on national wedding blogs. 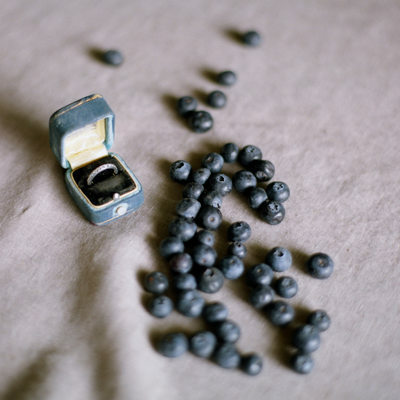 This inspirational shoot was featured on Grey Likes Weddings. This is an excerpt from the feature seen HERE. 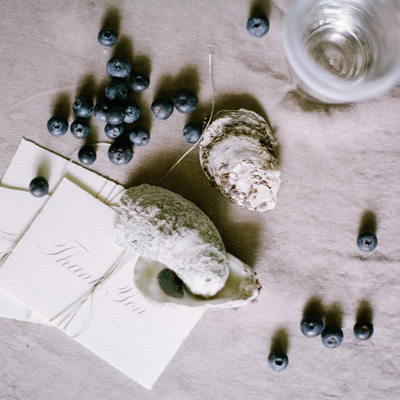 Blueberry hues and oyster shells. An unlikely combo, yet a surprisingly lovely pair. 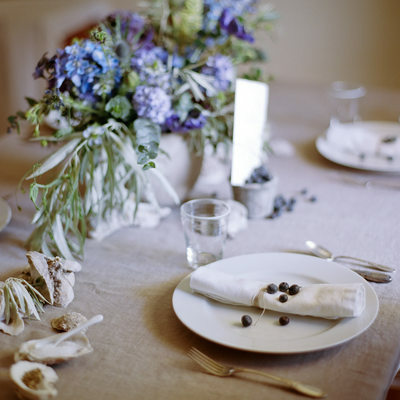 Whether the sea is nearby, or simply close to the heart, the details allow one to feel as though the saltwater beckons. 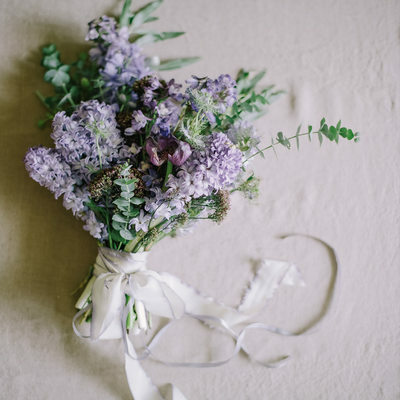 The bride wears a simple dress and carries a delicate rainbow of blues. 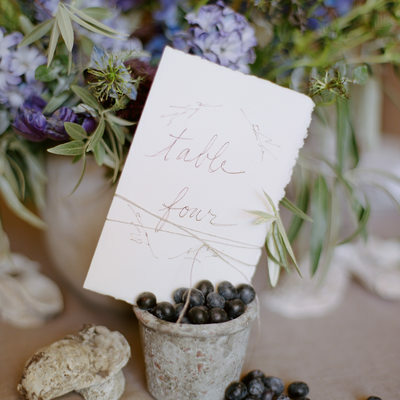 Wild ocean-hued floral arrangements are paired with muted gray oyster shells and Russian olive sprigs and loosely arranged as a table runner. 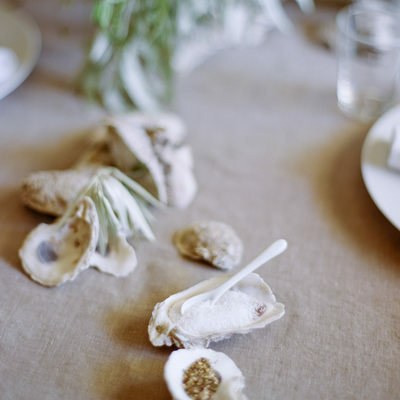 The oyster shells proudly stand in as salt and pepper cellars. 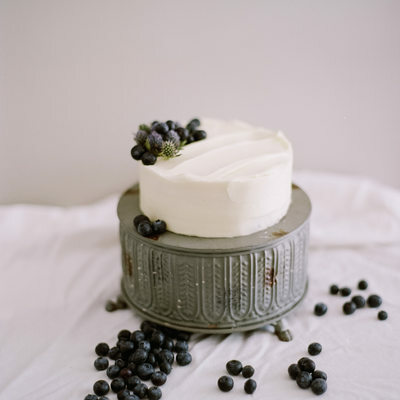 A simple cake atop a distressed metal stand is adorned with blueberries and conveys as much elegance as it does the simplicity of seaside living. 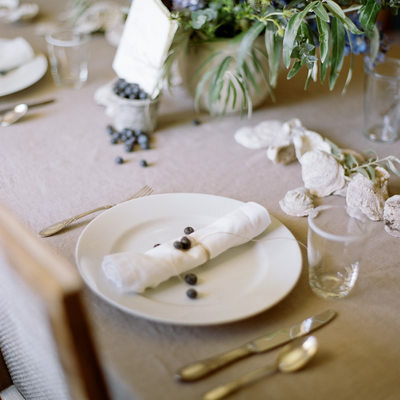 The scattered blueberries are a darker version of the lovely pearls oysters gift to us. 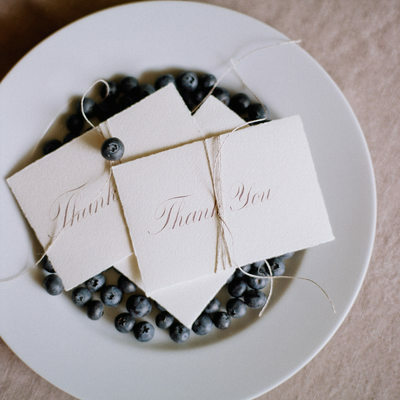 In a thoughtful gesture, hand-written thank you notes from the couple are left in anticipation of each guest. Lovely, no? Soil and Stem's Nicole and I have collaborated on a number of styled photo shoots. 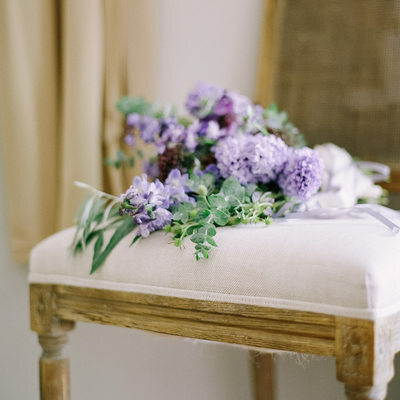 She is one of my favorite florists. 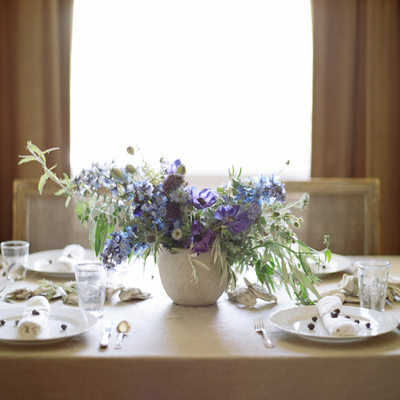 Click HERE to see another collaboration that may inspire you for your wedding decor.